Thanks Shayma :) Work in the area & they’re always lovely. 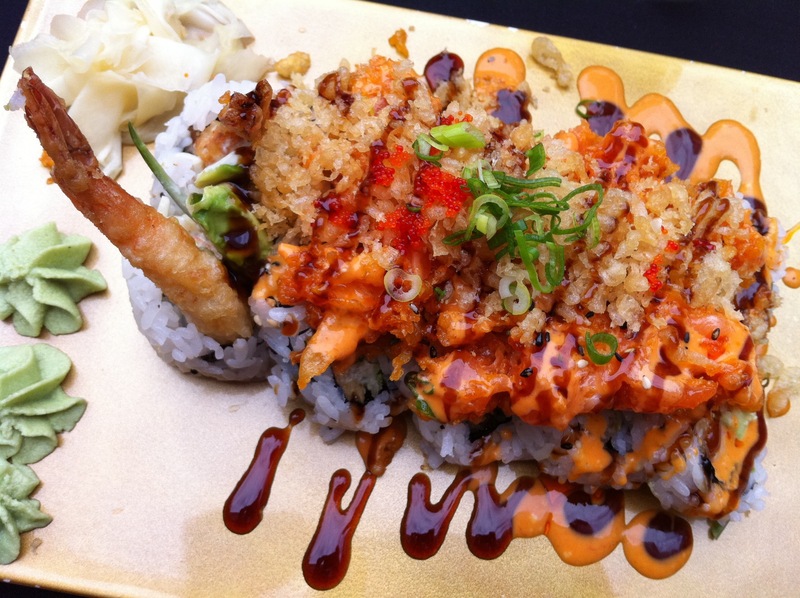 Have you tried their Asahi roll? My favourite.